Hello! Welcome to my work for GITA 1, which is C#. C# is for making Windows Apps, and I'm hoping to be able to make complex 2D games with jumping characters. I've already learned how to make sprites and arrays. 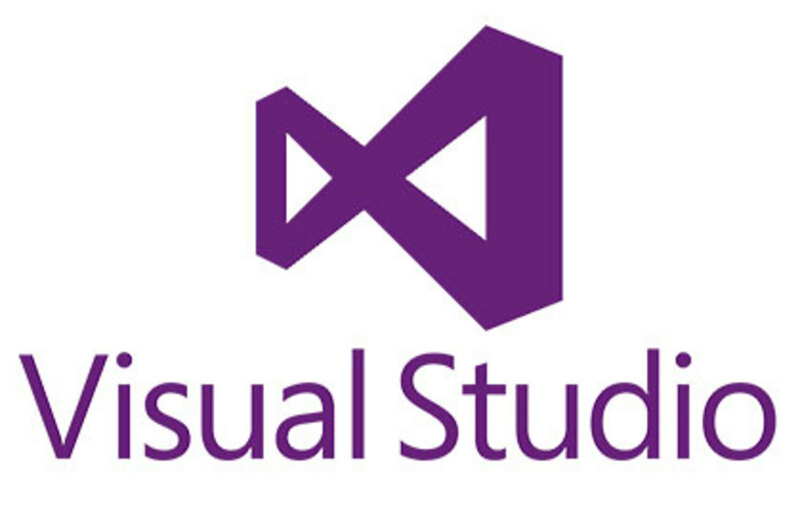 Here is the link to get to Visual Studio to download C# for yourself! So just click on it, and it will take you to the download screen, which will install it. This project shows the flags and languages of 5 different nations that the user can change with a button. This project displays a help page for a made up company which allows the user to change the color and the font of the text. This projects get information from the user and puts it into a mailing label in the correct format. This project uses a mailing label and calculates the cost of a car rental for a user based on miles driven and days used. This takes the height and weight of the user and calculates their BMI. This project expands on the first Car Rental and adds radio buttons which allow for different prices for different cars. This project calculates the average test score of two test scores put into the text boxes by the user and finds the letter grade of the averages. This project uses random variables to roll two dice and keep track of the percentages of the sums rolled. This project simulates a craps game in which a player rolls two dice and tries to win the game. This project simulates a slot machine by rolling 3 random variables and using simulated money. This project calculates the cost of buying multiple items and displays manager's store totals. This project displays information about the two teams playing in the Rose Bowl, including past bowls and school history. This project generates a random variable to change the direction that the fish travels, and keeps track of how many moves it makes and how many times it bumps into each side of the fish tank. This project expands upon fish 1 by adding the up and down directions, and with a predator fish that ends the game when it is in the same coordinates as the fish 1. My fish tank uses the Coyote and Road Runner from Looney Tunes. This project shows various sequences and factorials, and adds up a few of them, with the user able to determine how many numbers of each they want to see. Code a simple tic tac toe game that allows for 2 players to click different spots and try to get 3 in a row, which resets the game for them to play again. Create a simple AI where it follows the player around, and if it goes in the same spot as the player, the player will die. However, if the player shoots the AI 10 times before that happens, the user wins. Create a program where labels that look like stars are placed as an array, and move towards the corners of the form while growing slightly bigger to seem as though moving through a star field. Create the classical game of Space Invaders with only 3 enemies with 3 health each. The final project uses all of the skills we've learned this year so far. This is a spin off of the classic Pacman game, but to find out the real difference, you'd have to play it for yourself!